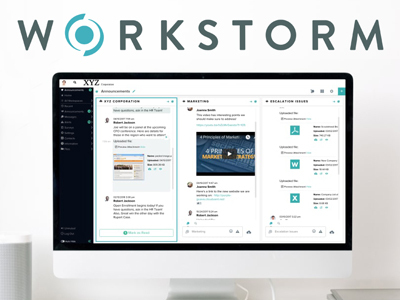 Workstorm is a one-stop, user-friendly platform that combines all forms of communication including: email, video chat, screen sharing, file sharing - just to name a few. 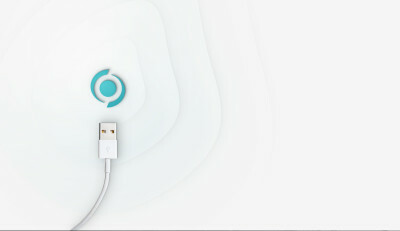 It’s not only efficient, but also scalable, controllable and secure. As a result, collaboration isn’t just floating ideas; it’s flying through tasks.